Physiotherapists use acupuncture as an effective adjunct to enhance their physiotherapy treatment. All our Physiotherapists using acupuncture have done additional training and are members of the AACP (Acupuncture Association for Chartered Physiotherapists). The physiotherapists combine both Traditional and Western techniques. They focus their sessions on pain relief. Acupuncture can be very effective in the treatment of low back and neck pain, knee pain and a wide range of other musculoskeletal problems. Traditional acupuncturists use a wider range of points and specific combinations to maximise the effect of each individual treatment, treating numerous complaints such as headaches, migraine, hay fever, sinusitis, irritable bowel syndrome, menstrual disorders, tiredness, stress, eczema and other skin conditions, arthritis, high blood pressure, depression and anxiety, joint and back pain. It is worth noting that some patients attend acupuncture as a preventative measure to maintain good health and well being. At the initial consultation, the patient will be asked about their main complaint/symptoms and their medical history. During treatment, fine needles are inserted into the body and lightly manipulated to stimulate Qi (pronounced ‘chee’), the body’s natural vitality and communications system. Traditional acupuncture is a holistic approach, where the acupuncturist will look to treat the underlying cause/weakness at both a physical and mental level while addressing the presenting symptoms. The National Institute for Health and Care Excellence (NICE) provides guidelines on the use of treatments and care of patients. However, in many conditions where acupuncture is used, there’s less good quality evidence to draw any clear conclusions over its effectiveness compared with other treatments. 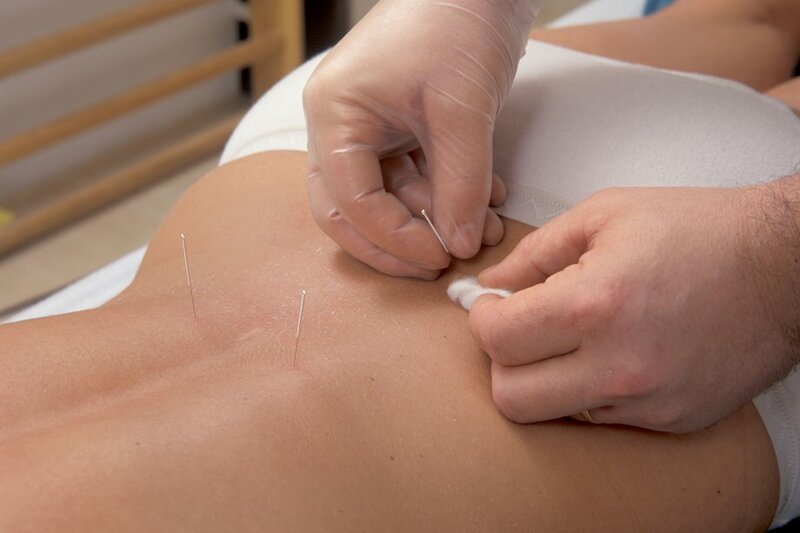 Most acupuncture patients pay for private treatment. The cost of acupuncture varies widely between practitioners. There’s no statutory regulation of acupuncture, but many non-medical acupuncture practitioners are required to register with their local authority. The British Acupuncture Council, and AACP holds a register of practitioners that has been vetted and approved by the Professional Standards Authority. If you decide to have traditional Chinese medicine acupuncture, you can visit this website to find a qualified acupuncturist near you.